Posted July 28th, 2017 by Sage & filed under Sage Advice, Teaching, Yoga. Posted April 13th, 2017 by Sage & filed under Coaching, Human Interest, Media, Sage Advice, Training and Racing, Yoga. 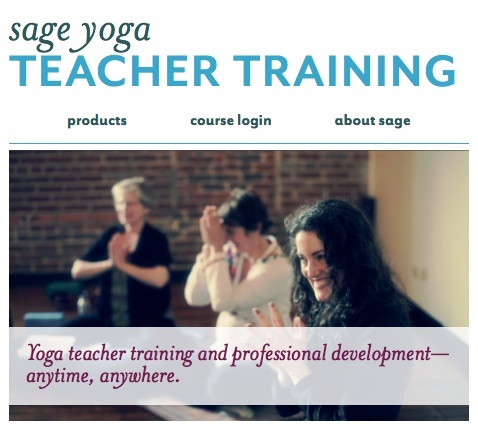 Posted April 16th, 2014 by Sage & filed under Sage Advice, Training and Racing, Yoga. Posted April 7th, 2014 by Sage & filed under Coaching, Sage Advice, Training and Racing, Yoga. Posted April 5th, 2014 by Sage & filed under Coaching, Media, Race Reports, Sage Advice, Teaching, Training and Racing, Yoga. Posted February 26th, 2014 by Sage & filed under Coaching, Recovery, Sage Advice, Training and Racing, Yoga. Posted August 5th, 2013 by Sage & filed under Coaching, Race Reports, Sage Advice, Training and Racing, Yoga. Posted August 1st, 2013 by Sage & filed under Coaching, Media, Race Reports, Sage Advice, Training and Racing. Posted July 24th, 2013 by Sage & filed under Recovery, Sage Advice, Training and Racing, Yoga.